Today's post is something I'm super excited about because I'm going to be revealing a well kept secret and letting you know just how easily you can get hold of those much loved and lusted after American beauty brands / products right here in the UK! I'll also be reviewing a gorgeous limited edition Tarte Cosmetics Call of the Wild eye shadow palette and sharing my thoughts on it with you. And err, just a hint... there may also be a Tarte Amazonian Clay Eye & Cheek Palette Giveaway coming up very soon on my blog.... so watch this space! I think that most of us beauty obsessed girls and guys out there often lust after beauty products that we can't easily get hold of here in the UK. Take the recent Maybelline Baby Lips craze. They were out in America and much hyped by what seemed like everyone so when they (finally) came out here, there was such a buzz and excitement as all of us beauty lovers clamored to get our hands on them! The same is true of other beauty products like the CoverGirl Lash Blast Mascara and even entire brands like Kat Von D, Tarte Cosmetics and Bath and Bodyworks but sadly none of these are widely available here in the UK. So, now I'm going to let you in on little secret (if you don't know it already) and tell you about Rosie's Beauty Store! 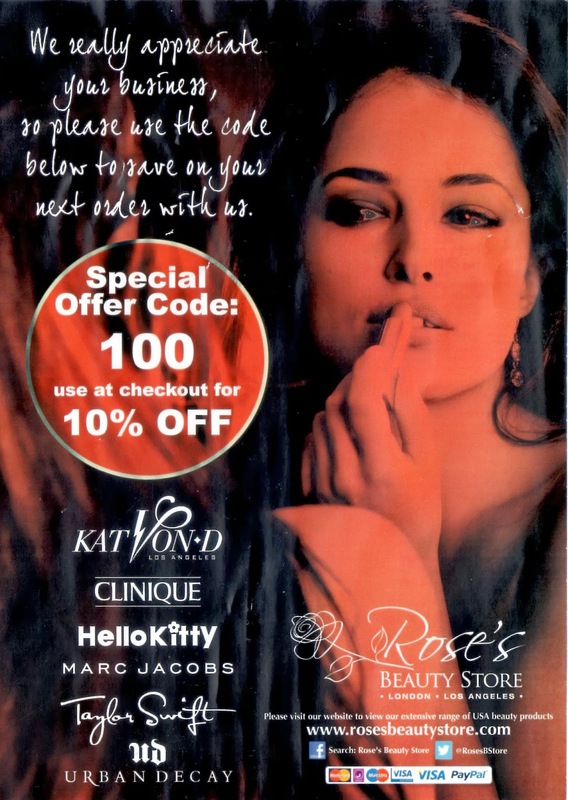 Rosie's Beauty Store is a fantastic little online shop which offers all of our favorite Bath and Bodyworks products, Tarte Cosmetics, Kat Von D, Makeup Forever, Lorac and so much more! 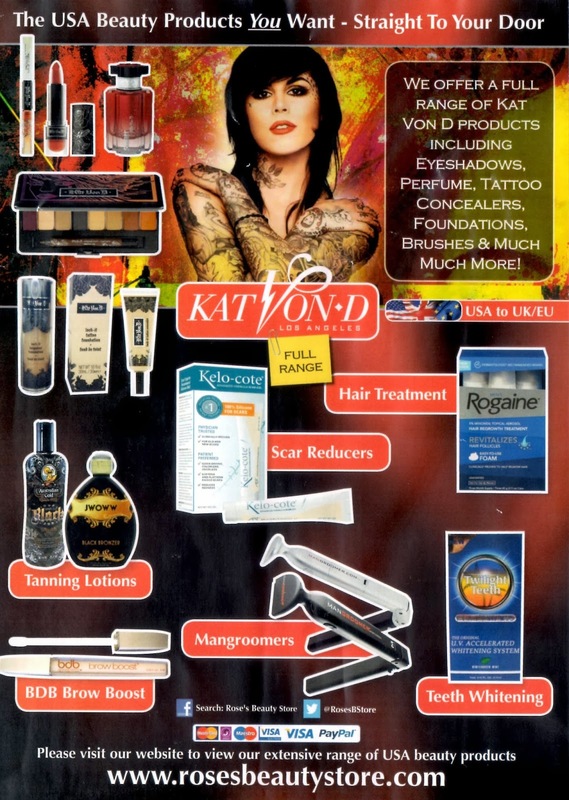 The American imported beauty products retail for pretty reasonable prices and UK Delivery is only £0.99p per item! 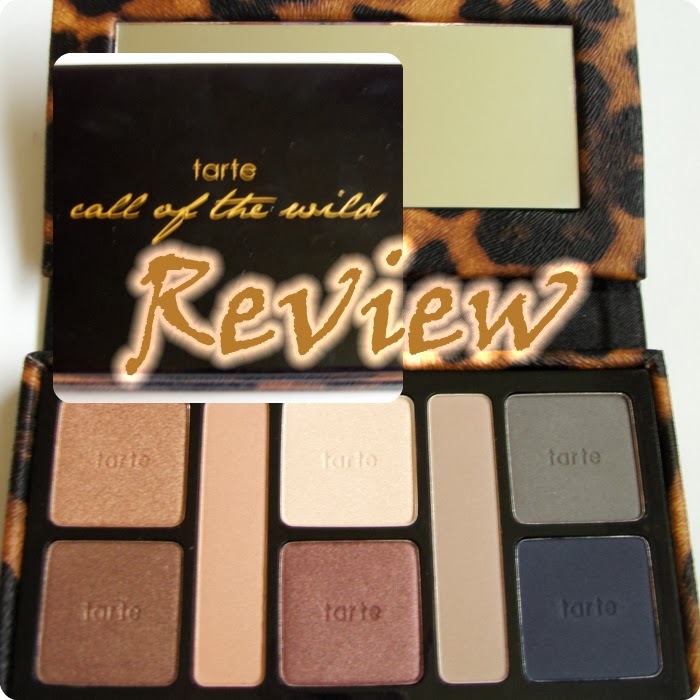 I'm so happy to be reviewing a Tarte Cosmetics Call of the Wild Eye Shadow Palette from Rose's Beauty Store as it's a brand I've never had the opportunity to try before. Tarte Cosmetics is a world renowned brand of high performance natural makeup. But it's availability outside of the US is limited and where it even is available, it usually comes at a higher premium than most of us would want to pay. However, this collection is a limited edition and is available for £36.99 from Rose's Beauty Store! This is quite a high end product but if your going to splash the cash, why not get something a little more unique for your money?! "This palette is so cleverly designed for both simplicity and versatility in a way which truly inspires creativity!" (H. Rose, 2013). Ultimately, you can use this palette however you wish to but it is actually intricately designed so that there are three obvious color trios or color families to choose from. You have your lid, crease and highlight colors all organized right before your very eyes! There are color coordinated highlights, bases and crease colors or you can mix and match them any way you like! I really like the fact that this palette has a lot of warm, neutral shades as I have brown eyes but I also appreciate the inclusion of the more cool, blue toned shades. I think this palette will be very complimentary for most eye colors but especially for brown and blue eyes. There is also a nice mixture of shimmer and matte shades which is really lovely to have contained all within the one palette. The formula of the eye shadows is really quite remarkable! It's so buttery and creamy, really easy to blend and they have really good lasting power. They're very well pigmented but perhaps not enough to rival the likes of Mac or Urban Decay but Tarte's Amazonian Clay is a very different breed of eye shadow altogether, more subtle yet no less stunning. And they contain benefits like having colors derived from natural mineral pigments and even Vitamin E! They also have almost no fall out, are silky smooth and glide on effortlessly! Now let's take a moment to talk about the packaging shall we! It feels sturdy and good quality, the mirror is huge and I love the gorgeous leopard print design. This would be a great item to travel with as it provides a lot of possibilities whilst remaining fairly compact! 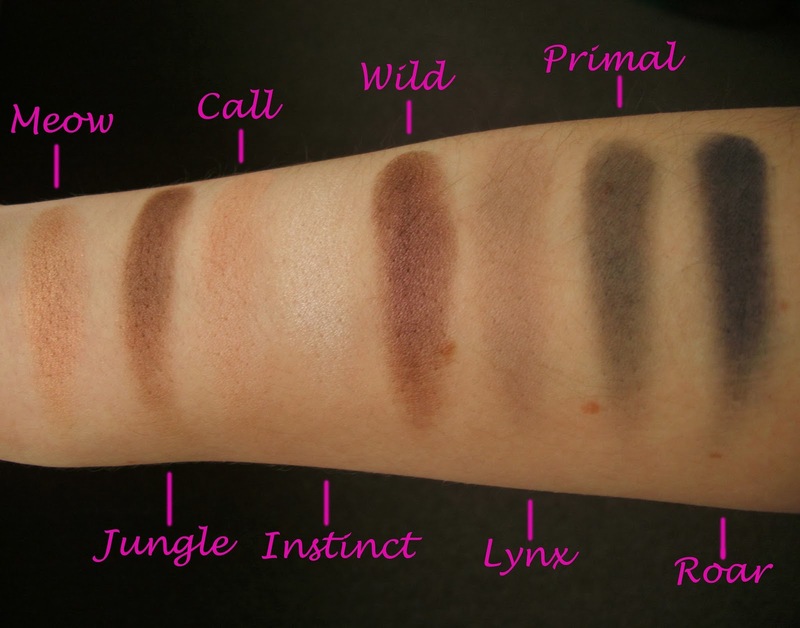 I also love the 'wild' theme to this palette and all of the shades have really cute and memorable names. So, that's my little review of the Tarte Call of the Wild Palette. I really love this palette, the shades are beautiful but it's the formula that stands out to me the most and I've never used eye shadows like these before! I think that a get ready with me / tutorial post using this little beauty may be in order soon! at the checkout for 10% off your order! Do you have any favorite American Beauty Products? Let me know in the comments below!